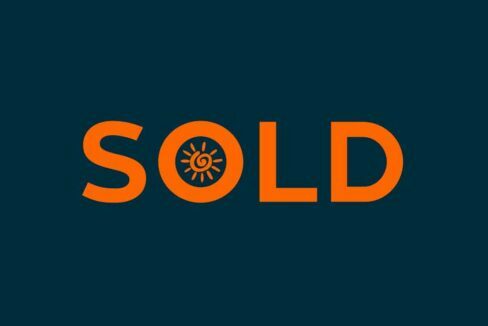 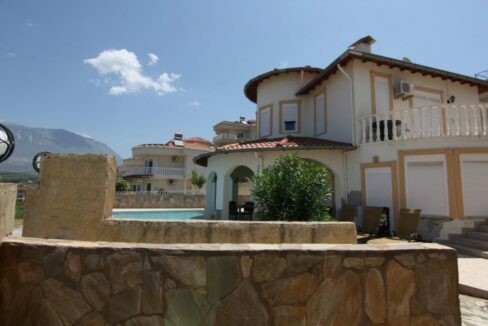 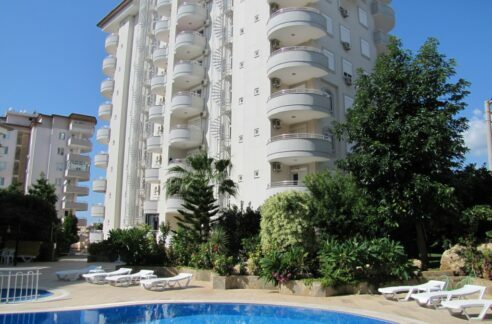 Real Estate for sale Properties location in Kargicak Alanya Turkey Kargicak Alanya Antalya Turkey. 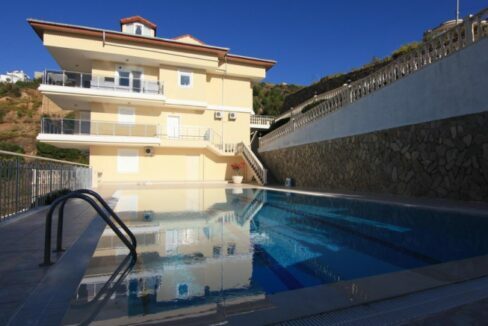 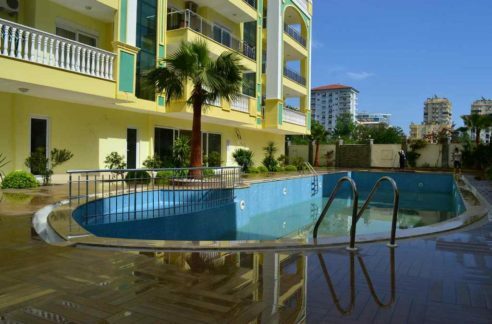 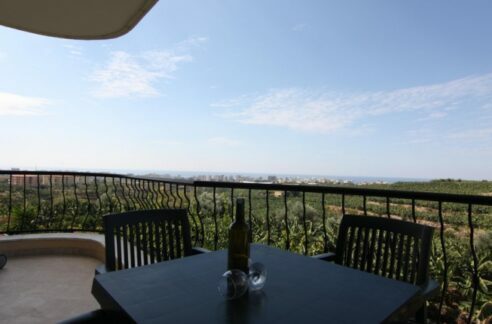 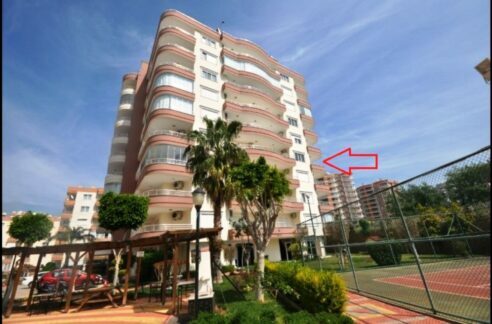 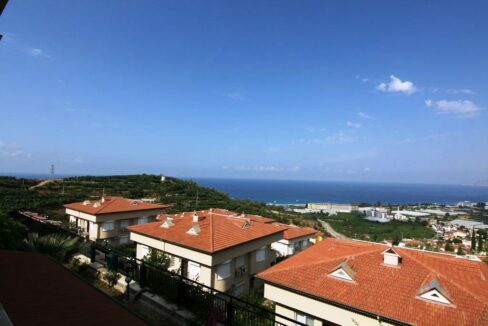 Apartments villas for sale in Kargicak Alanya Location for sale. 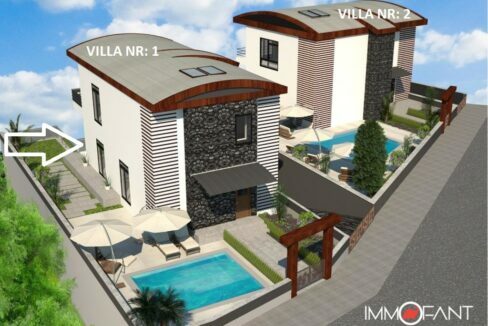 Villa in the Goldcity complex 1415 – for sale!